Fridays are for the Ladies! 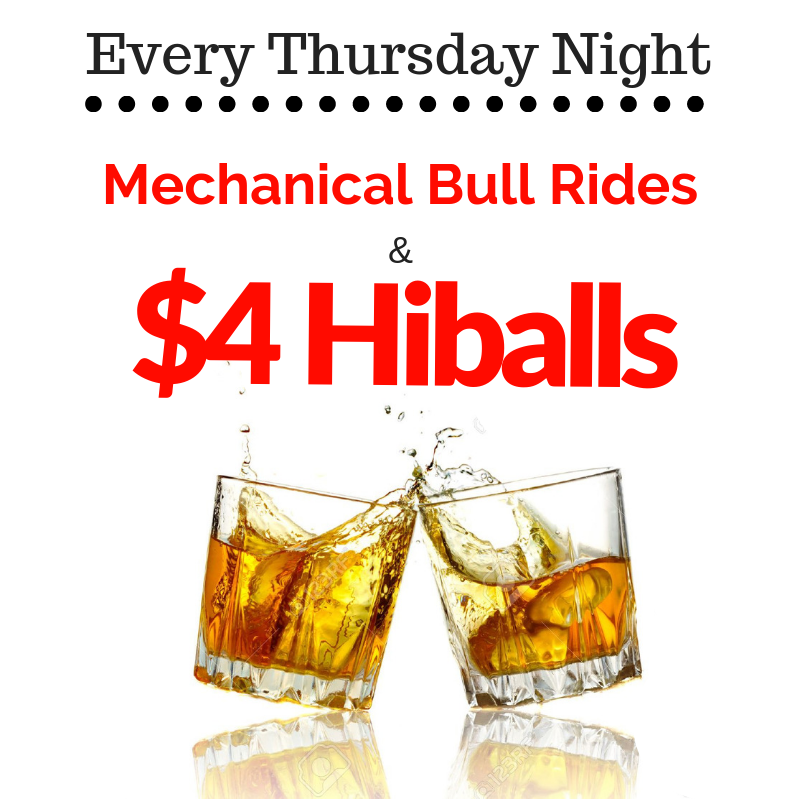 Ladies Only - $4 cocktails all night & free admission with live music by Renegade Station. Got a lot of friends!? 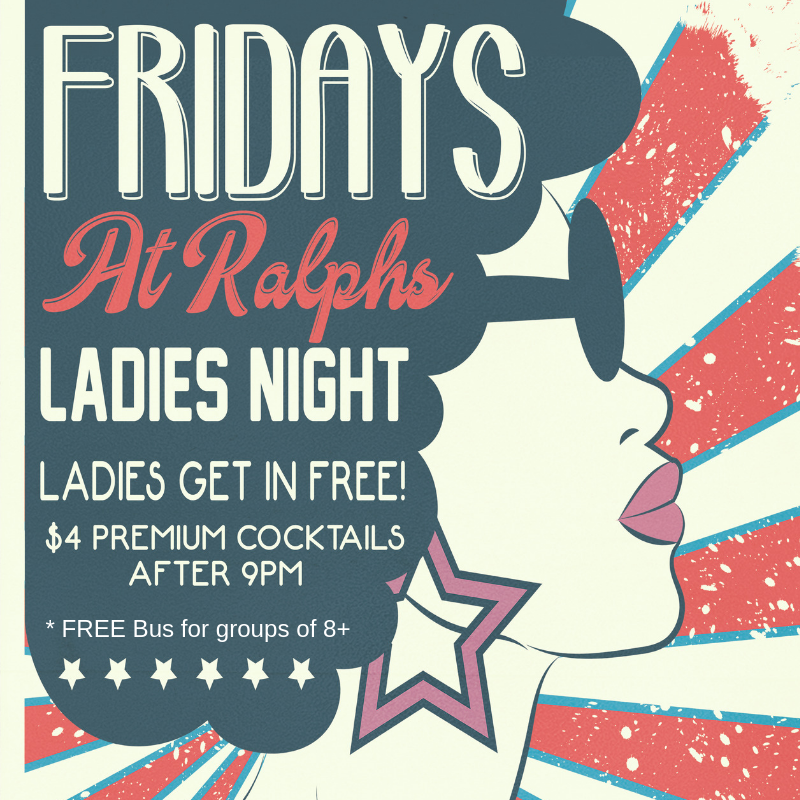 Let us get your party to Ralph's with a free shuttle for groups of 8+ ladies! With the release of their new album, Along for the Ride, Alberta’s Renegade Station embarks on a dynamic musical journey that sees the talented quartet elevating their already impressive reputation for creative excellence and superior showmanship to new heights. 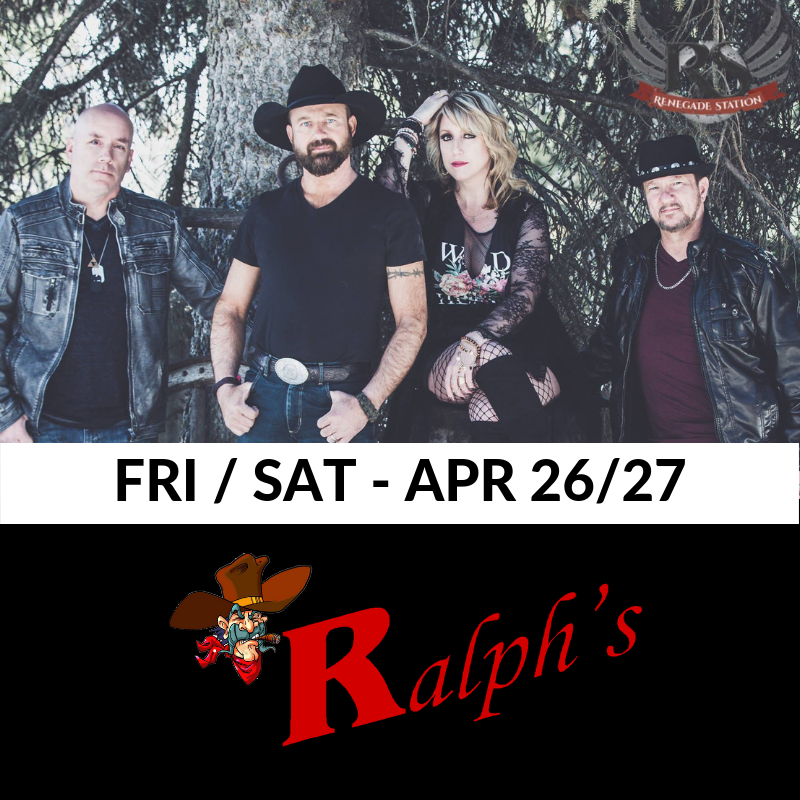 Originally known as Domino, the band came together almost accidentally as husband and wife duo of singer/bassist Luanne and guitarist Russell Carl began attending and performing at a town variety show in Stettler, not long after moving to the rural Alberta community. There they met guitarist/vocalist Kent Nixon and drummer Scott McKnight at the popular event and decided to create a band to play local dances and parties becoming the ‘go to’ act on the circuit. With the release of their new album, Along for the Ride, Alberta’s Renegade Station embarks on a dynamic musical journey that sees the talented quartet elevating their already impressive reputation for creative excellence and superior showmanship to new heights. Originally known as Domino, the band came together almost accidentally as husband and wife duo of singer/bassist Luanne and guitarist Russell Carl began attending and performing at a town variety show in Stettler, not long after moving to the rural Alberta community. There they met guitarist/vocalist Kent Nixon and drummer Scott McKnight at the popular event and decided to create a band to play local dances and parties becoming the ‘go to’ act on the circuit.